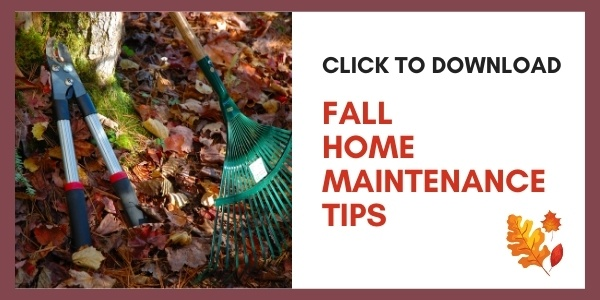 Home maintenance probably isn’t #1 on your list of Top Fun Things to Do in the Fall, but alas these tasks must be done to keep our homes comfy and cozy during the cold months. Working on these chores bit by bit as the season begins assures more time on the couch for Monday, Thursday (occasionally Friday), Saturday, and Sunday football games. We aren’t the only ones looking for comfort when the temps turn chilly. Squirrels and raccoons are fond of attics, while mice love any space small in enough to crawl through. Inspect foundations, roof lines, and other access points that uninvited guests will use to take advantage of your heated space. 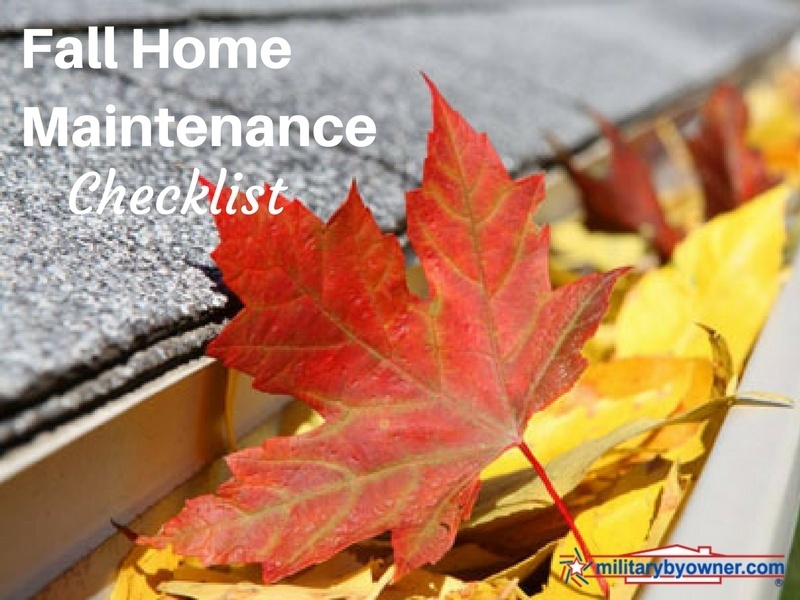 Schedule an inspection as soon as possible. Homeowners will bombard professional sweeps as soon as the temperature dips. Experts encourage inspections each year to beat the potential for the heater dying during a blizzard. According to the Farmer’s Almanac, the U.S. is in for a substantial winter season. The set has served you well this summer, but the 4th of July party left mustard stains on the cushions and the rain started rust spots on the chair legs. A soapy scrub will clean cushions and applying a waterproof coating will prolong their pretty colors. Wire brushes are perfect for removing rust spots, but deep corrosion will probably require a chemical remover found at home improvement stores. Spraying a rust proof layer of paint helps maintain the spruced-up finish. Plastic and wood pieces could also use a scrub down or a spray from a specialized patio furniture cleaner (some have protective coatings added.) Use the waning sunshine to make sure they are thoroughly dried before storing or covering for the season. 5) Should You Rake the Leaves? Not necessarily. A small layer of mulched leaves provides nutrients to the lawn and microhabitats for helpful bugs and animals. Regions with lots of snow don’t get a pass, however, mounds of snow on top of thick layers of leaves will kill the grass. For those who enjoy the fruits of fall labor in the spring, thoroughly preparing the lawn with a multi-step plan will make the backyard barefoot ready. Think raking, dressing and feeding the grass. In containers or gardens, whether flowers or vegetables, there are many options to add color and food to your greenspace. Depending on your gardening zone, some plants like pansies and ornamental kale will supply the pretty factor deep into winter. These tasks are the workhorses of the cooler season. 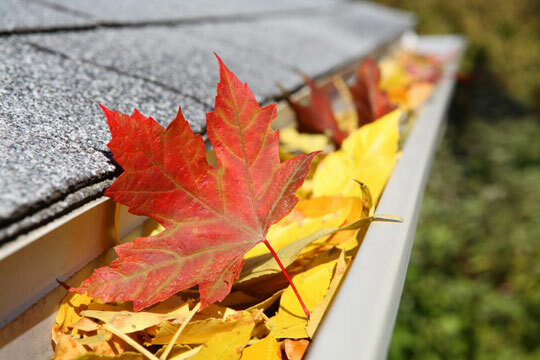 Taking the time to perform preventative maintenance like cleaning gutters and protecting hose bibs from freezing will go a long way in avoiding flooding or other home disasters. Getting ahead of these chores in early fall will leave time to appreciate the beauty of the season; more time for pumpkin flavored beer, lattes, and warm baked goods!